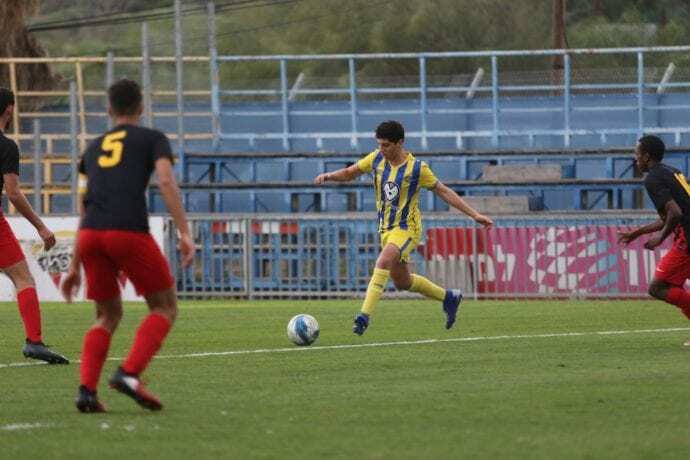 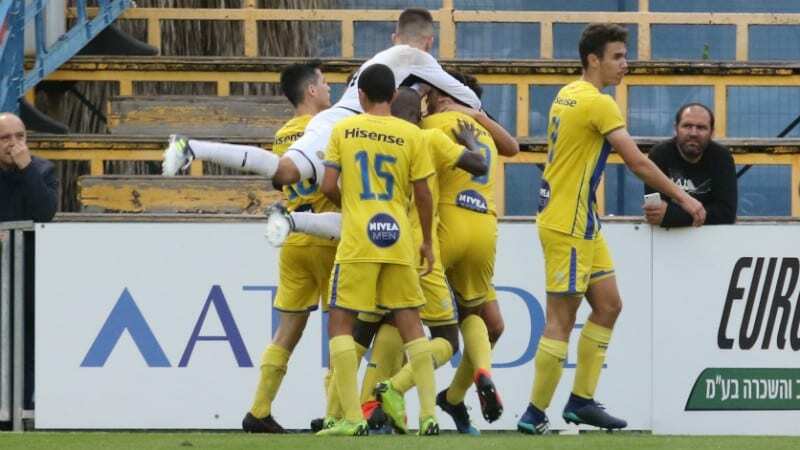 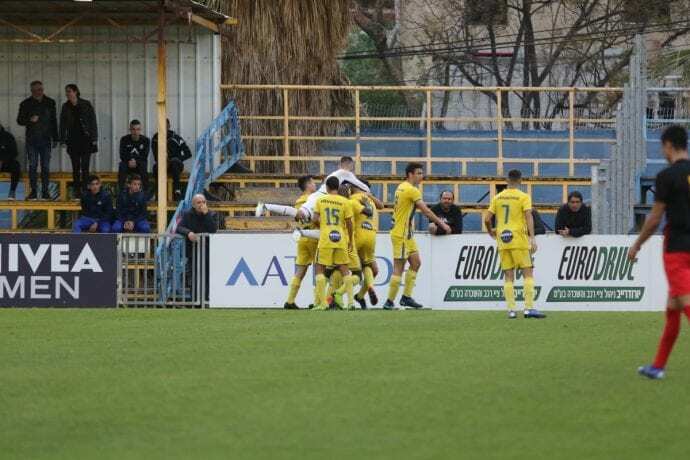 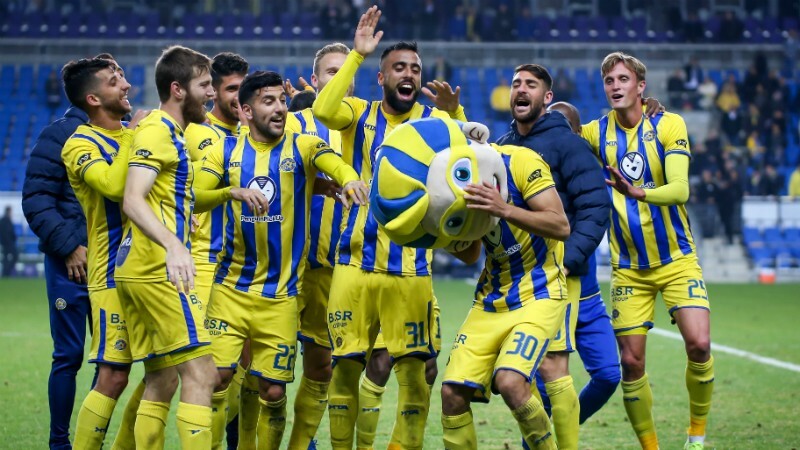 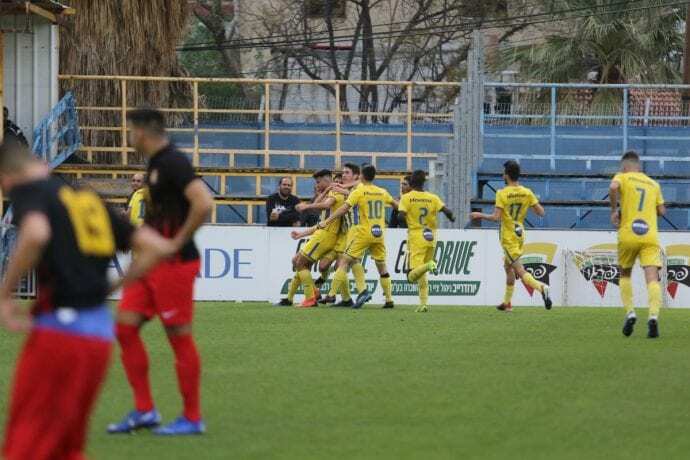 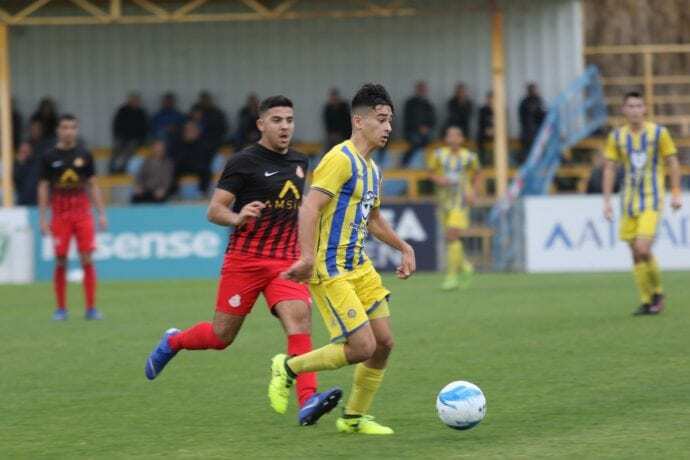 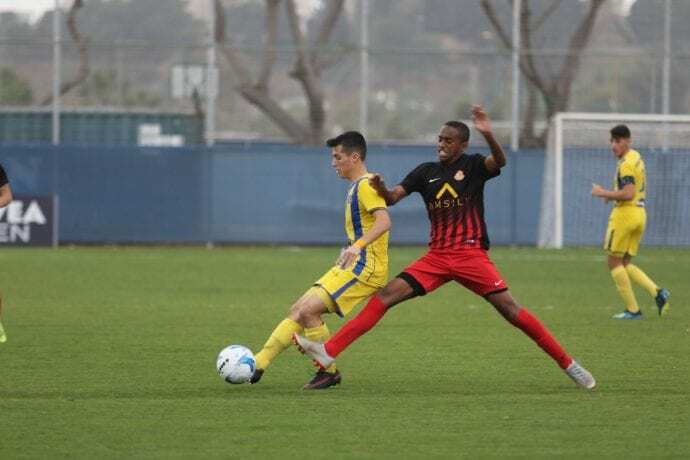 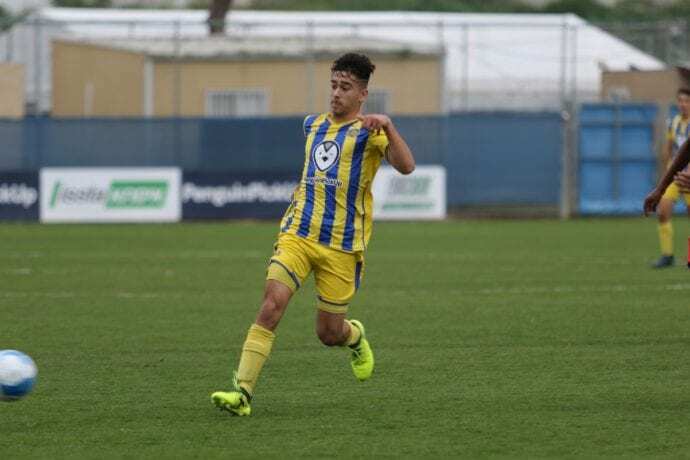 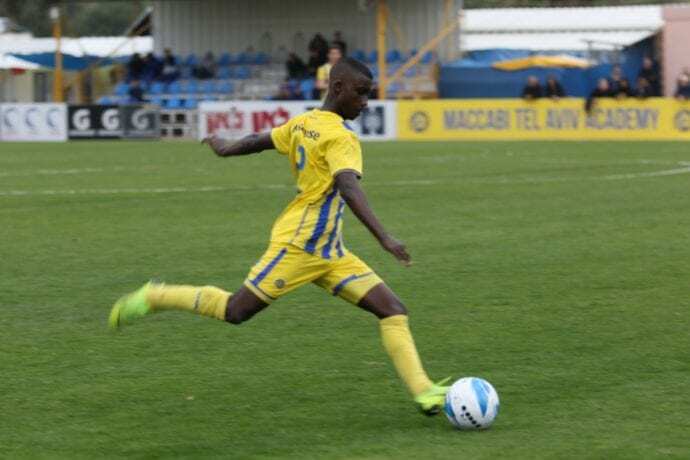 Maccabi “Oded” Tel Aviv recorded an important win over Ashdod 3:2 to increase their lead atop the table to 12 points in the Israel Youth Premier League. 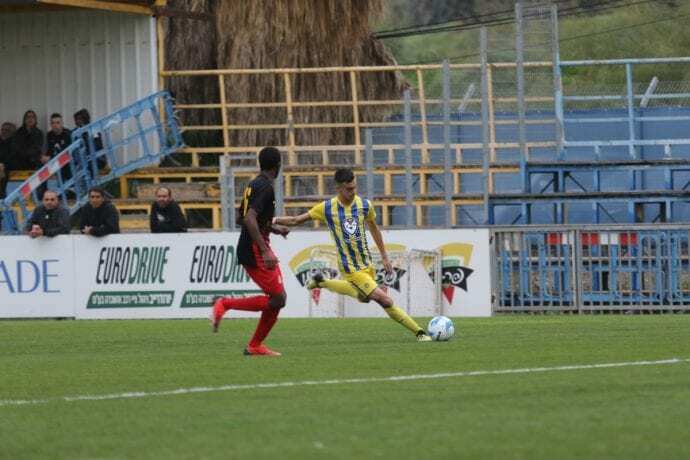 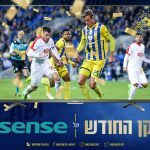 Eliezer Ben Aharon’s side have now win 16 of 19 league contests. 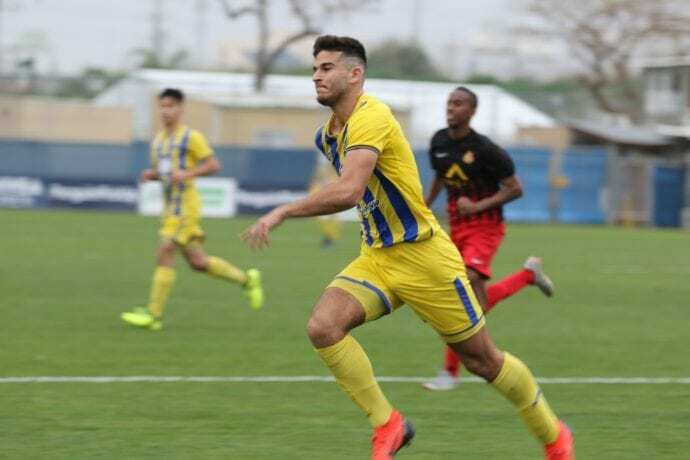 The young Yellow & Blue scored first when Nir Berkovich found the back of the goal in the 36’ but Ashdod drew even just before the break. 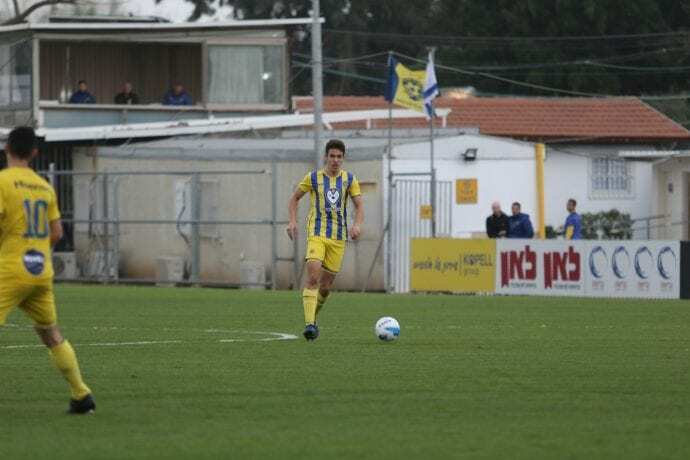 Yaheli Lazar gave Maccabi a 2:1 lead in the 63’ via a header but Ashdod again leveled the contest in the 69’. 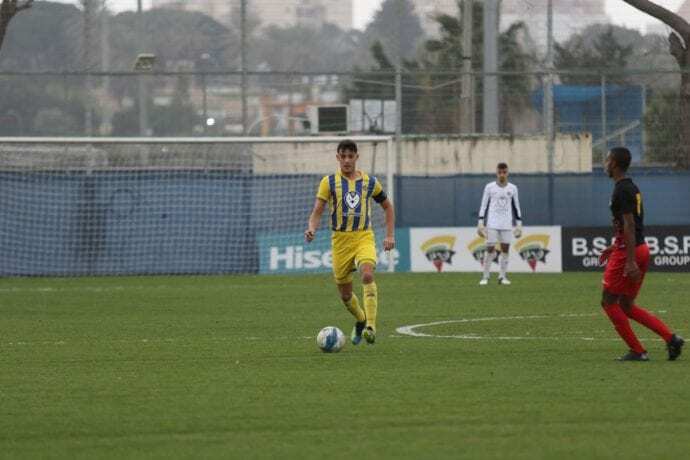 However, Tal Turgman scored a dramatic 92’ goal to give Maccabi the win.